DJ Caesar has released his second mixtape in one week and this one is for all of the R&B lovers out there. 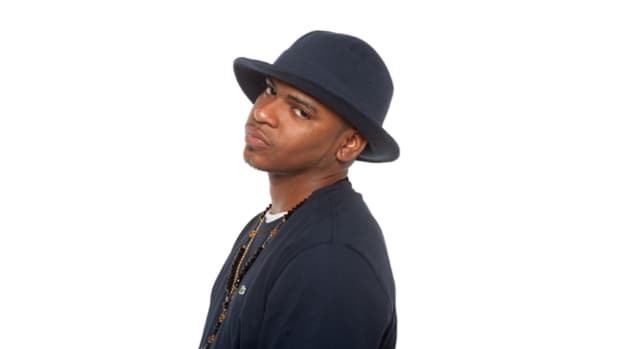 In between his time on the Shade45 radio show, DJ Caesar always finds time to show everyone some love by releasing these classic (and completely free to download) hip-hop, reggae, and R&B mixtapes. 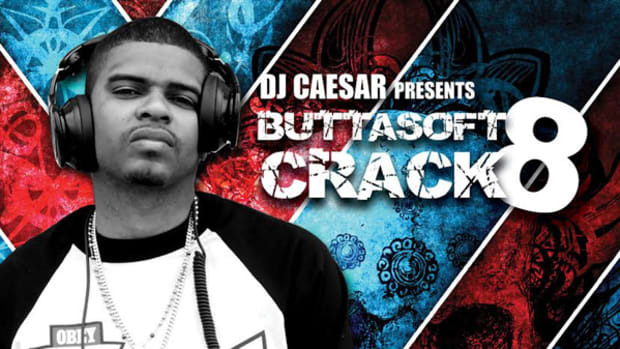 This week Caesar released the newest release in his R&B lineup called the 'Buttasoft Crack 7' Mixtape which consists of 16 tracks for everyone to get their R&B groove on with. Download & Stream this mixtape right here after the jump. DJ Caesar, DJbooth.net's first resident DJ is at it again with the release of his newest Mixtape on Audiomack.com. 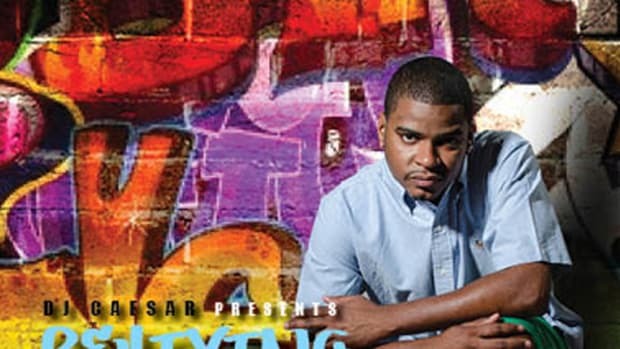 In between his time on Shade45 and Philly's own Hot 107.9 radio shows, DJ Caesar always finds time to show everyone some love by releasing these classic (and completely free to download) hip-hop, reggae, and R&B mixtapes. 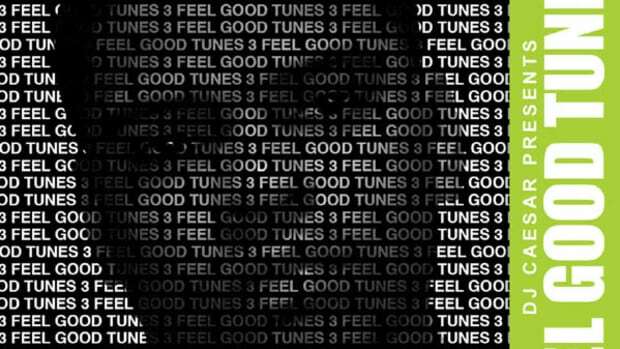 This week Caesar released the newest release in his Dance/R&B lineup called Feel Good Tunes 2 Mixtape which consists of 19 tracks for everyone to dance and groove to. 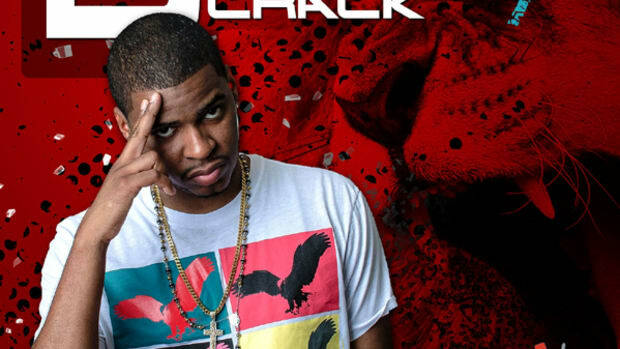 Download the mixtape and check out all of DJ Caesar's work inside. 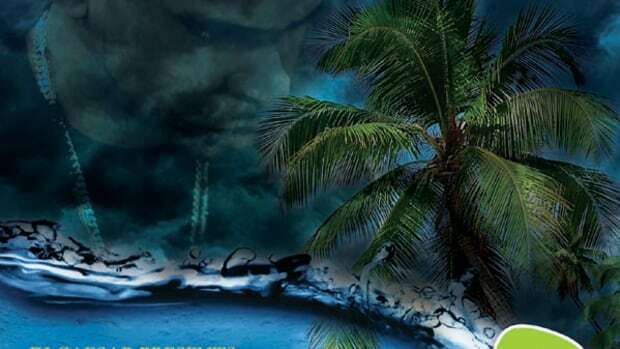 DJbooth.net's very first Resident DJ Caesar is at it again with the release of his second Reggae Mixtape on Audiomack.com. In between his time on Shade45 and Philly's own Hot 107.9 radio shows, DJ Caesar always finds time to show everyone some love by releasing these classic (and completely free to download) hip-hop, reggae, and R&B mixtapes. Last week Caesar released the newest release in his reggae lineup called Culture Vibes 3 which consists of a whopping 51 tracks for everyone to get busy to. 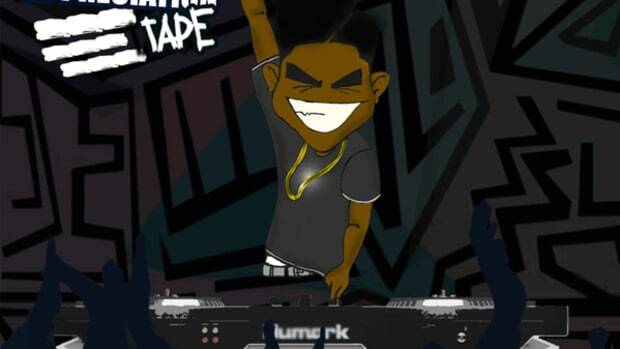 Download the mixtape and check out DJ Caesar's work after the jump. DJbooth.net is starting up a totally new venture where we will now feature new work, experiences, and mixtapes from different active industry DJ's around the World. 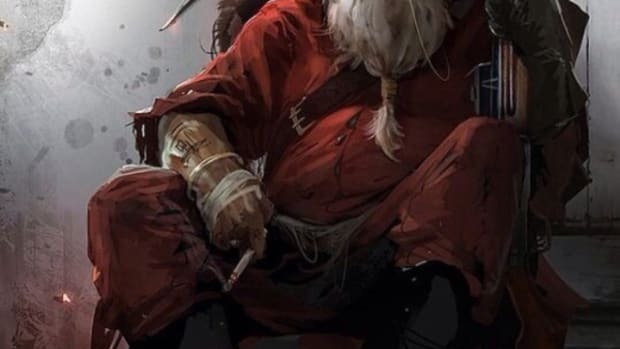 The first DJ to join the team is DJ Caesar of NJ. 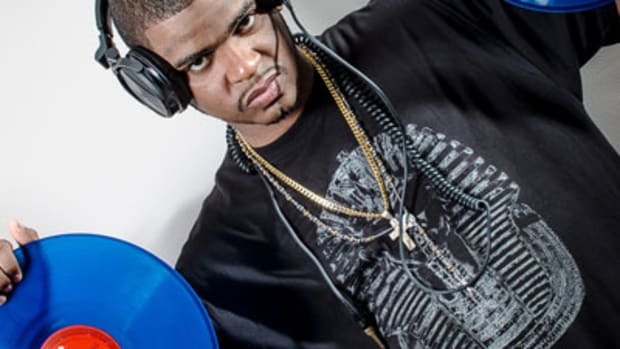 Not only does he make excellent reggae, hip-hop, and R&B mixtapes, but he is also an on-air personality who is live M-F on Philly's Hot 107.9 Home team night show and on Saturday's at Eminem's Shade-45. 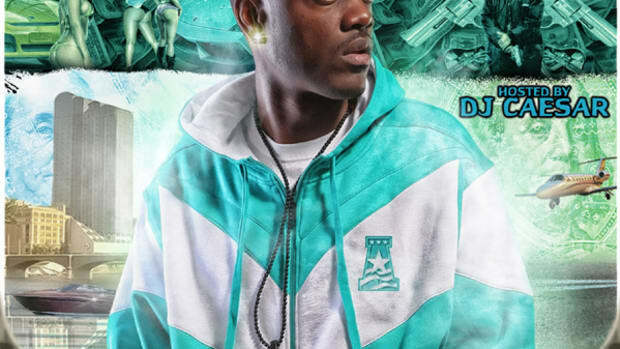 Download DJ Caesar's First Official Reggae Mixtape for DJbooth.net as well as read his full Bio and profile after the jump.